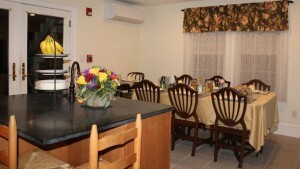 The Northey Street House Bed and Breakfast has been in business since 2002. Over the course of these many years, we have received numerous awards, certificates, and recognitions for various achievements. 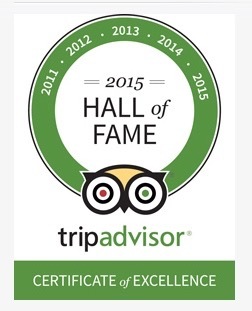 The proudest award we received was the 2015 Hall of Fame award from TripAdvisor. It recognized that we had been getting 5 star ratings by our guests from 2011-2015 for five straight years. We kept up the high quality of our services and we sincerely thank our guests from the world over for their hearty endorsements. 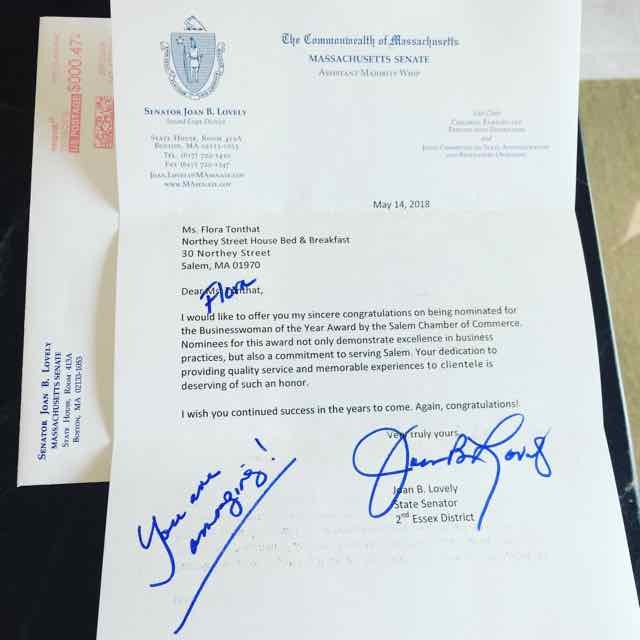 A congratulatory letter from Senator Joan B. Lovely for Flora Tonthat being recognized and nominated Business Woman of the Year by peers in the Salem Chamber. It says “Your dedication to providing quality service and memorable experiences to clientele is deserving of such an honor. I wish you continued success in the years to come. Again, congratuations!” She also personalized it which made it very special indeed. Thank you Senator Lovely!! 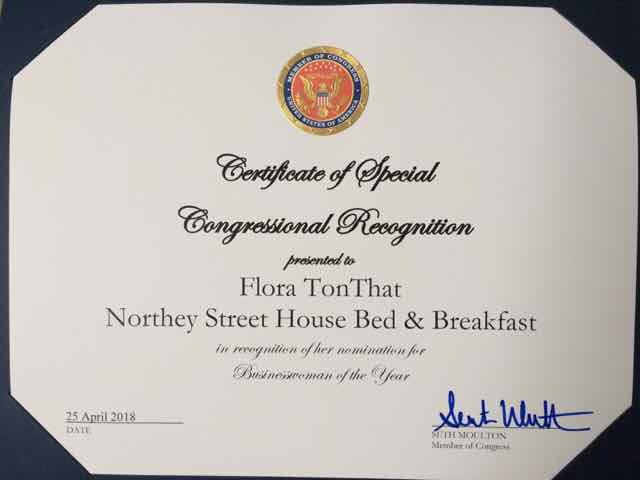 Flora Tonthat, owner of the Northey Street House, was recognized and nominated Business Woman of the Year by peers in the Salem Chamber. She received a Certificate of Special Congressional Recognition from Congressman Seth Moulton’s office during the Salem Chambers Annual Awards Dinner ceremony. 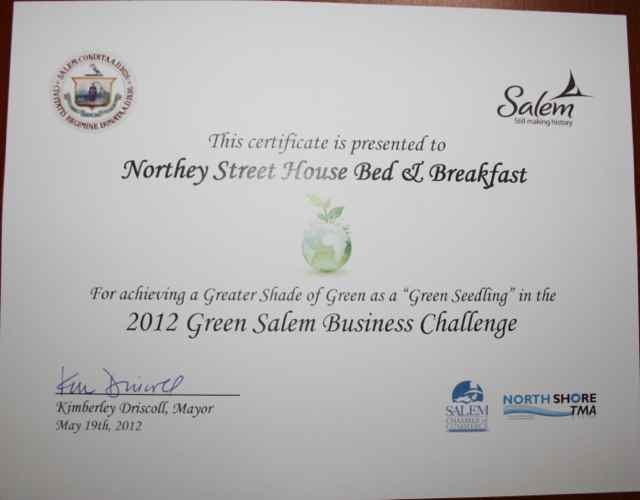 Northey Street House Bed & Breakfast was awarded the Certificate of Seedling Achievement thru Green Salem Business Challenge which identifies Businesses as having achieved one of three shades of Green: Sapling, Seedling, or Sprout. Northey Street House has been recognized by TripAdvisor with a 2013 Certificate of Excellence. This prestigious award, which places us in the top-performing 10% of all businesses worldwide on TripAdvisor, is given to businesses that consistently earn high ratings from TripAdvisor travelers. 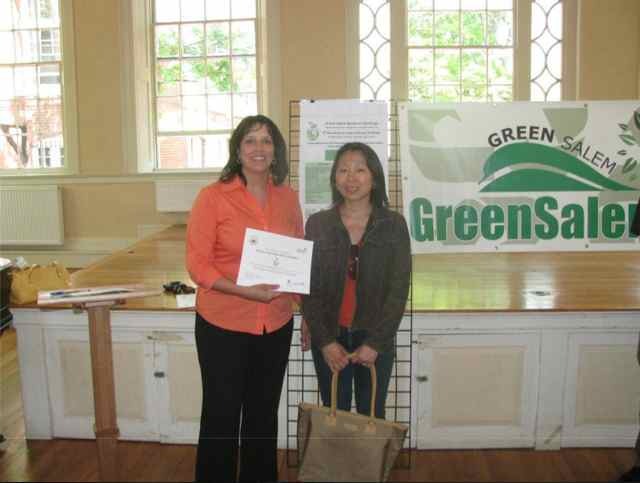 Northey Street House successfully achieved Gold award status in the TripAdvisor GreenLeaders Program. 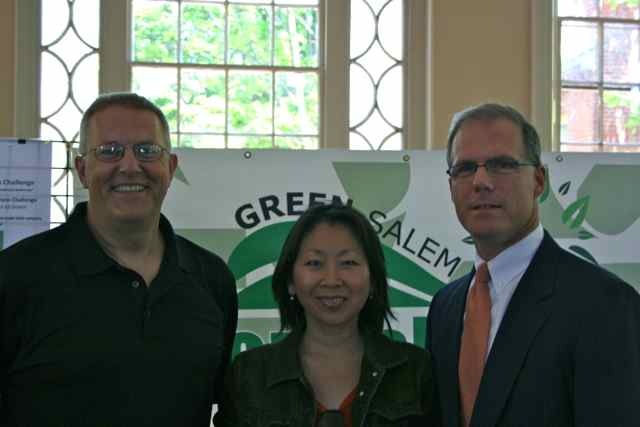 Northey Street House Bed & Breakfast participated in Green Salem Business Challenge. Businesses are identified as having achieved one of three shades of green: Sapling, Seedling, or Sprout. Northey was presented the certificate of Seedling achievement. 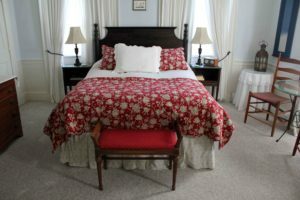 Northey Street House Bed & Breakfast was the feature article in NorthShore Art Throb’s December 2012 eMagazine titled “The Accidental Innkeeper”. And lovin’ it, I might add! A very well written piece by Robbin Lynn Crandall. In it, she also talks about the awards, certificates, and recognitions we have received. Northey Street House Bed & Breakfast won Best Of Northshore (BONS) Reader’s Choice award for 2012, 3rd year in a row. A Big Thank You to the votes that mattered most, to all the Guests who voted Northey for Best B&B in the North Shore! Northey Street House Bed & Breakfast receives Tripadvisor Certificate of Excellence for 2012, 3rd year in a row. Northey Street House unveiled their LOGO. The logo was a collaboration between Flora and her daughter Rachel Tonthat, a Parson’s School of Design senior. The “Salem Motif”, a Chinese coin forms the core structural component with a stylized “N” in the middle. Most mariners will inevitably see the Compass Rose pointing due “North” in the diagonal line of the “N”. Our logo subtly captures the 18th century seafaring history of this great bygone Salem era. Northey Street House Bed & Breakfast receives Best Of North Shore BONS award, reader’s choice, 2nd year in a row. 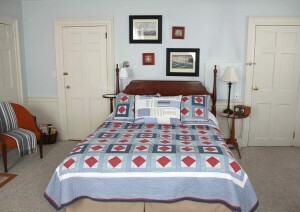 Northey Street House Bed & Breakfast receives Tripadvisor Certificate of Excellence for 2011, second year in a row.